The Fossil template package has the feel of discovering a new species of dinosaur on an overcast day at the beach. 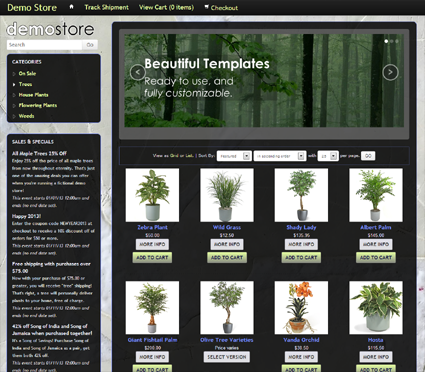 Install this template package and let its muted waves of discovery wash over your online store. You can almost feel the grit beneath your fingernails.